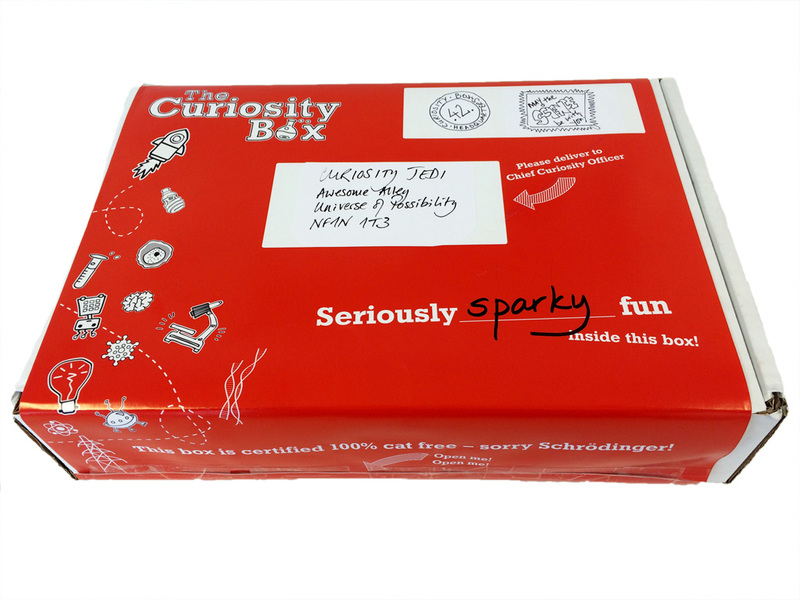 Purchase and donate a Curiosity Box to one of our charity partners: at the moment we are working with Helen & Douglas House. Once a month our intrepid "Head of Explosions' Renee will head out to make some kids very VERY happy by blowing some stuff up, and sharing your boxes out for some serious science fun. Feel good, you are spreading the love!! !